Its external design and proud, clear and LED display screen with three color, give you a strong visual impact on hale body, not very fine print, the dispute also 0.08 mm filtering precision, large print size 300 * 300 * 300 mm, safety and efficiency is more than ever before. 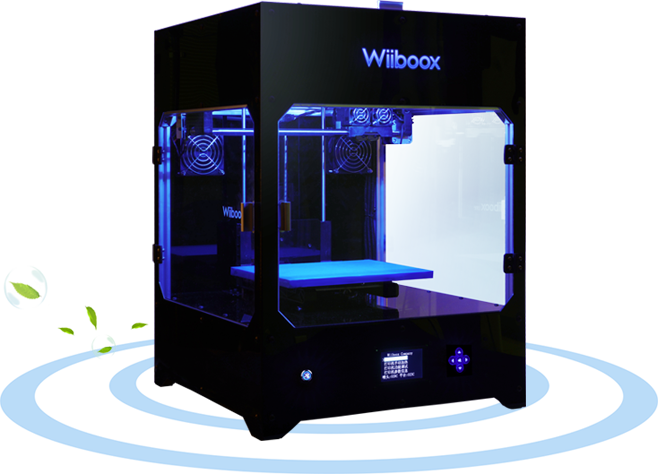 Wiiboox Company Pro300, whether internal or external, it is to gain insight into the heart of design complete shock to you. According to the Illinois institute of technology study, 3 d printing process can produce tiny ultrafine particle diameter, the particles will settle on the user's lungs or directly absorbed by the blood, and cause serious consequences. 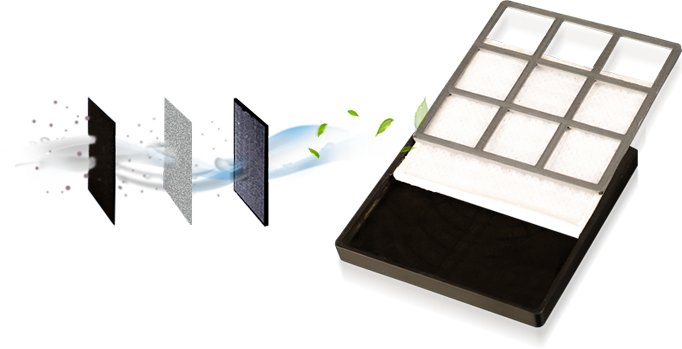 Strong responsibility, for user health Wiiboox produced the first installation of ultrafine particle filtering system of the world's desktop 3 d printer. At the same time on the premise of guarantee the high precision printing, Wiiboox also designed the radiation safety, circuit safety, lightning safety, material security, product security and other six conforms to the European standard of strict security measures, health care users. According to the report of the American University of Illinois, small diameter ultra-fine particles are produced during 3D printing process. They can be deposited in the lung or directly absorbed into the blood stream of the user, causing serious health problems. 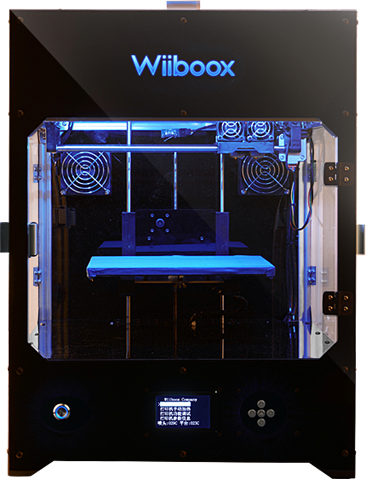 Wiiboox is the world’s first 3D printer with an ultra-fine particulate air filtration system. It has the filtration accuracy of approximately 0. 08 micron in order to protect users comprehensively. 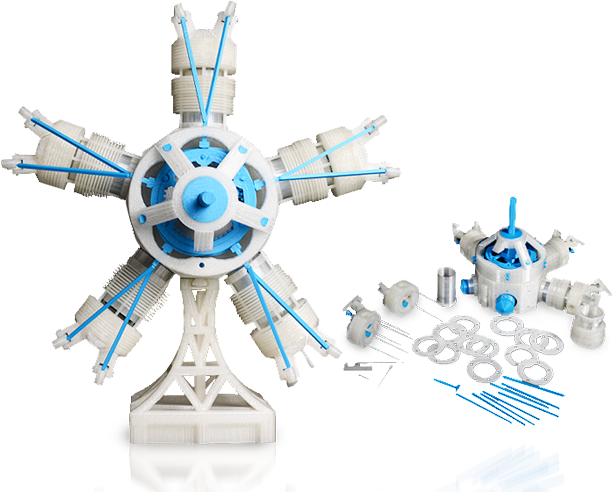 It is made up of 265 parts and a 5 cylinder radial engine which has been synonymous with aerospace since the first radial engine was created in 1901. Only when a 3D printer’s accuracy is up to 0. 1mm does it manage to produce parts with the error less than 0. 1 mm. 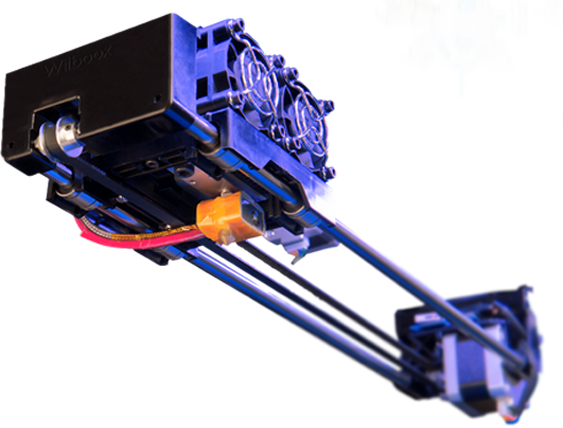 Wiiboox’s high-precision printing is more than just words. The 5th generation of high accuracy nozzle ensures high printing accuracy and high quality printing performance.